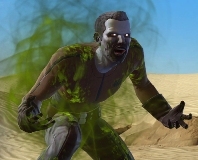 Star Wars: the Old Republic first in-game event has ended, although vendors still carry plenty of supplies serum for any remaining cases of the Rakghoul infection. Now sources are trying figure out if the Rakghoul infection somehow is responsible for Carla’s computer issues, but that’s another case altogether. So what was your take on the Rakghoul event? Maer gave us her thoughts in her article and wanted to hear your opinions. 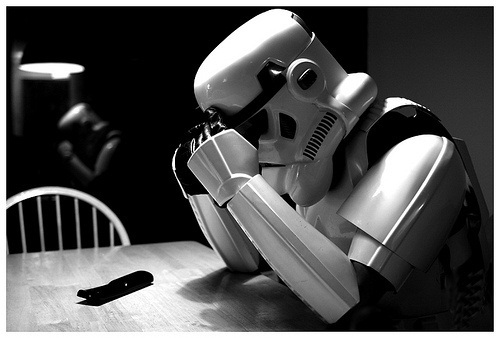 Today’s HoloNet Links is written with a heavy heart for a dear friend of mine. However, knowing him, he would say I was using this as an excuse and to just get it done…so on with the links. The first part focuses on what you need to do to keep playing Star Wars: the Old Republic. We will also look at what is going on in the community, but for now sit back and get ready to make the Jump.